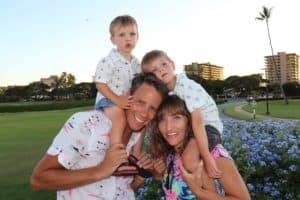 When we packed for our vacation to Maui I did everything I could to pack like a minimalist. I put all of our clothes out in piles and carefully thought about what we would wear and what we didn’t need. I took things out that I know we just wouldn’t wear, and even after all of that thought I still brought stuff we didn’t end up wearing. 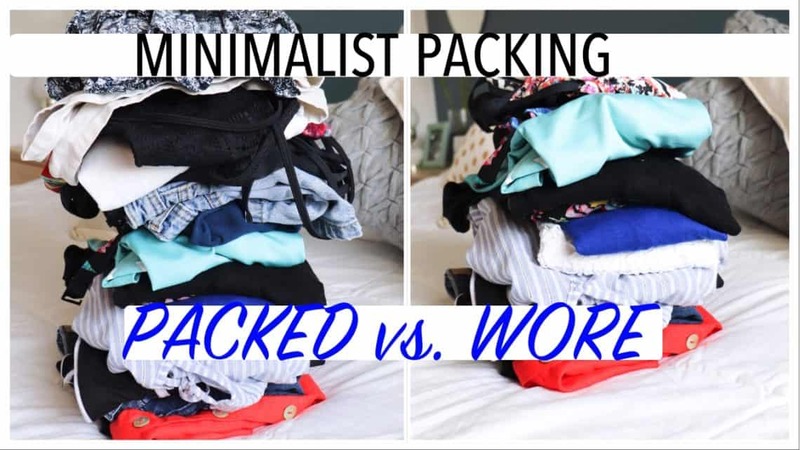 WHAT I PACKED vs. WHAT I WORE I like to use packing cubes to keep all of our clothes in order while traveling! I really recommend these!